Since 1974, the International Circus Festival of Monte-Carlo, known as Festival International du Cirque de Monte-Carlo in French, is an annual festival held in Monaco. 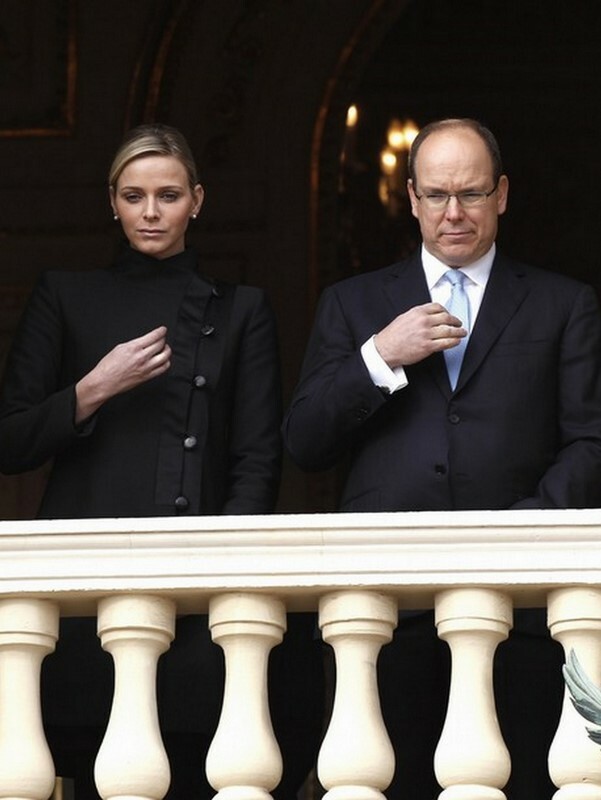 In 2012, the 36th festival was opened by Prince Albert II and his sister Princess Stéphanie of Monaco, who is the festival’s president. 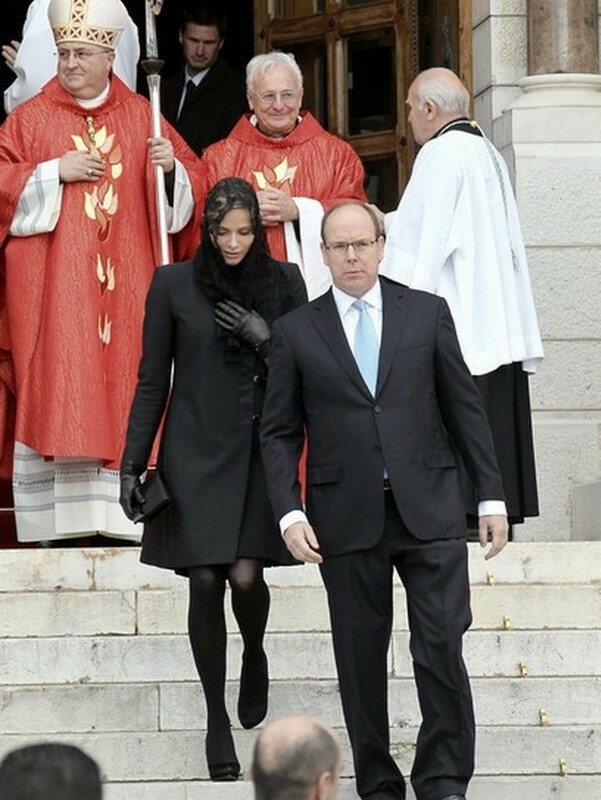 In 2006, Princess Stephanie became president of the event, thereby succeeding in the role of her late father. The festival includes the awarding of the Clown d’Or (Golden Clown) award as well as awards for other circus skills. The festival is held in late January or early February. 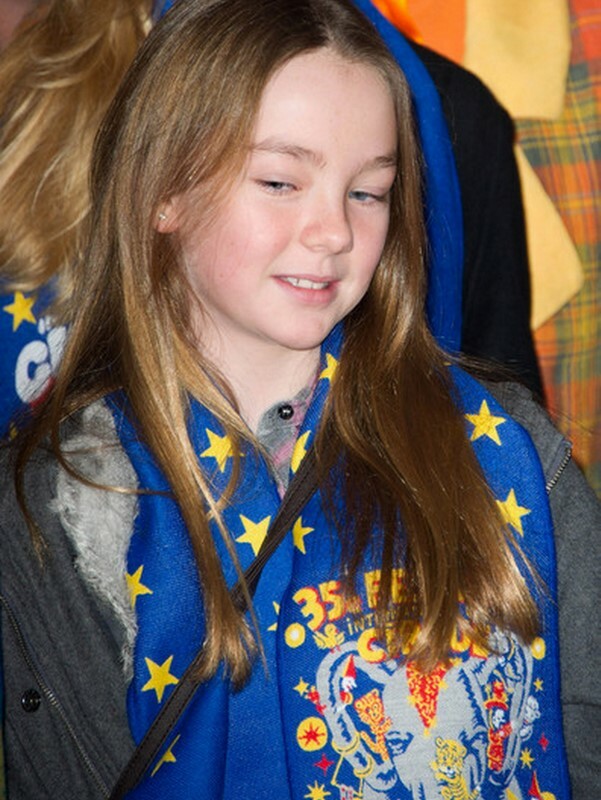 She celebrated with a fiery display last night at the celebrations for Monaco’s patron saint but today Princess Charlene appeared in a more sombre mood. St Devote’s Day is a national holiday in Monaco in remembrance of their patron saint, a Christian martyr who was killed and tortured for her faith in the 4th century. Responsible Finance Forum is a global platform dedicated to harnessing evidence, solutions and practices to advance financial inclusion and digital finance innovation. Camilla, Duchess of Cornwall, Prince Charles, Prince of Wales greets Princess Letizia, Princess of Asturias and Prince Felipe, Prince of Asturias at the Palacio Del Pardo on day one of a three day visit to Spain on March 30, 2011 in Madrid, Spain. 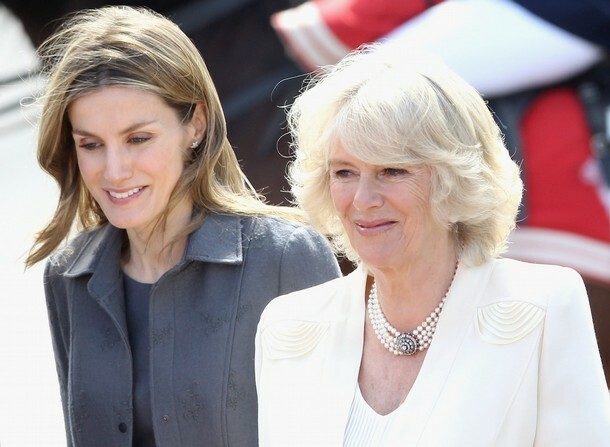 Camilla, Duchess of Cornwall, and Prince Charles, Prince of Wales, are on a three day trip to Spain as part of a tour to Portugal, Spain and Morroco.